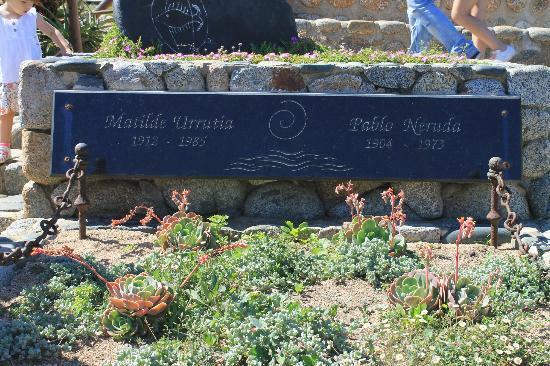 Poet Pablo Neruda was buried alongside his wife Matilde Urrutia at their coastal home in Isla Negra. 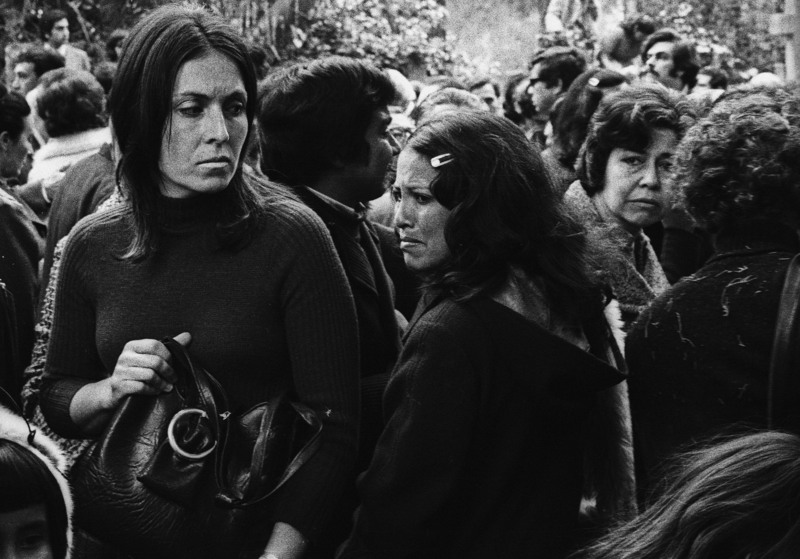 “Neruda’s remains have been buried for years in soil that receives intense coastal humidity. 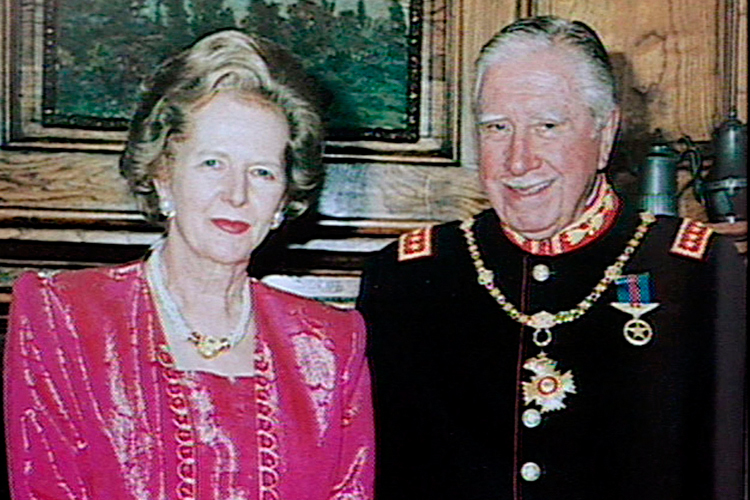 Once they are exhumed, investigators will then have to work with what experts say is outdated technology and equipment.